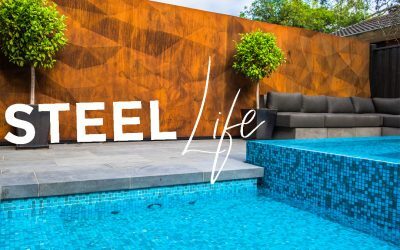 Melbourne Pool + Outdoor Design magazine offers the very latest in outdoor trends, whether it be stunning pool projects, high tech spas or luscious landscapes. 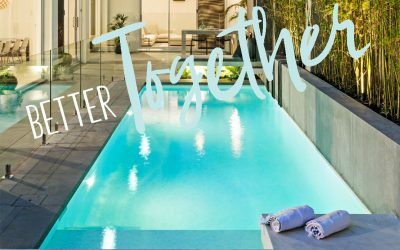 Annie Slevison speaks with Franklin Landscape & Design about building a pool as part of a new home development. 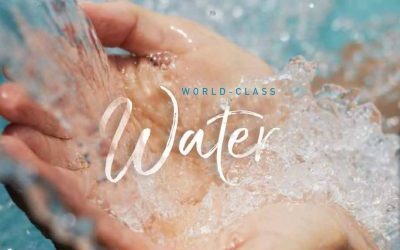 Annie Slevison finds out how the Enviroswim ES3 freshwater system is providing safer and purer pool water. Georgia Jordan explores the life and inspirations of award-winning local sculptor Matt Hill.